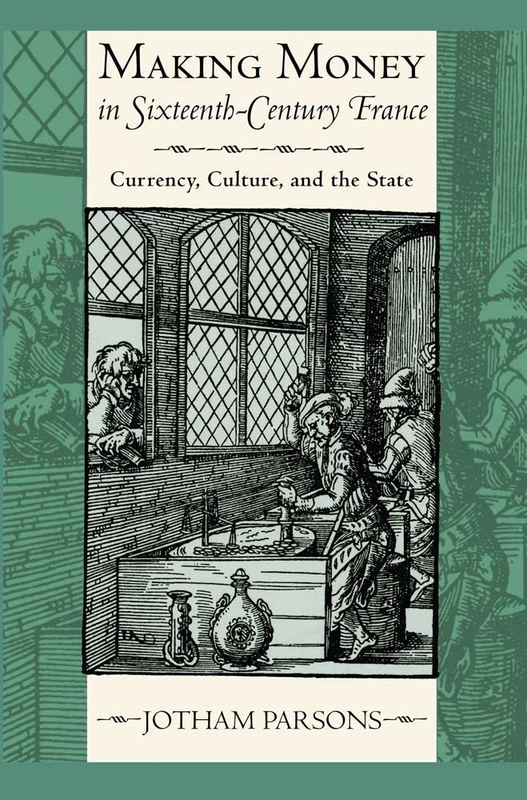 Jotham Parsons, Making Money in Sixteenth-Century France: Currency, Culture and the State. Ithaca and London: Cornell University Press, 2014. ix + 324 pp. Notes, bibliography, and index. ISBN 9780801451591. 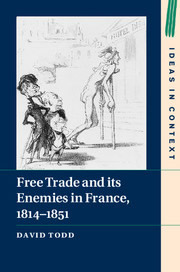 David Todd, Free Trade and Its Enemies in France, 1814-1851. Cambridge: Cambridge University Press, 2015. ix + 275 pp. Notes, bibliography, and index. $99.95 (hb). ISBN-13: 978-1107036932. 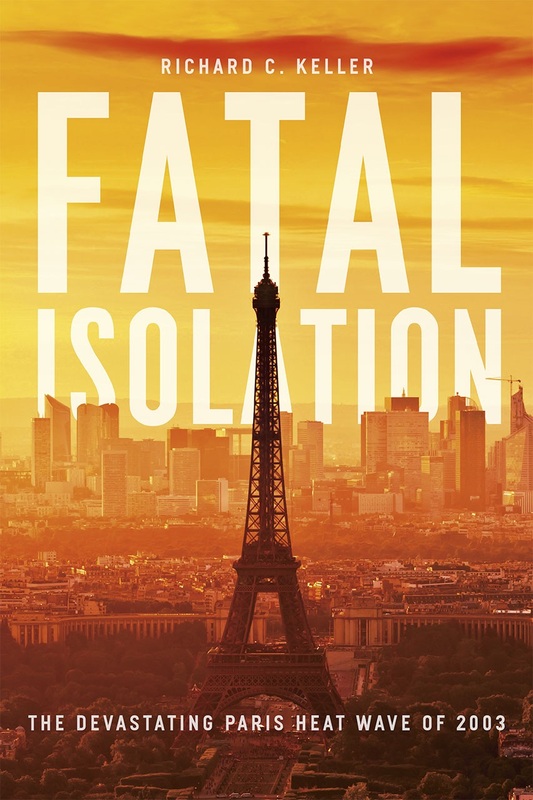 Richard C. Keller, Fatal Isolation: The Devastating Paris Heat Wave of 2003. Chicago: University of Chicago Press, 2015. 244 pp. Notes, bibliography, and index. $35.00 U.S. (cl.). ISBN 978-0- 226-25111-0. 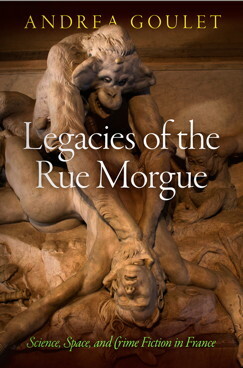 Andrea Goulet, Legacies of the Rue Morgue: Science, Space, and Crime Fiction in France. 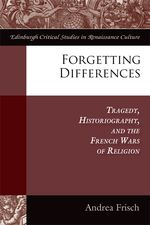 Philadelphia: University of Pennsylvania Press, 2016. 295 pp. Figures, notes, bibliography, and index. $65.00 U.S. (cl.) ISBN 978-0-8122-4779-4. 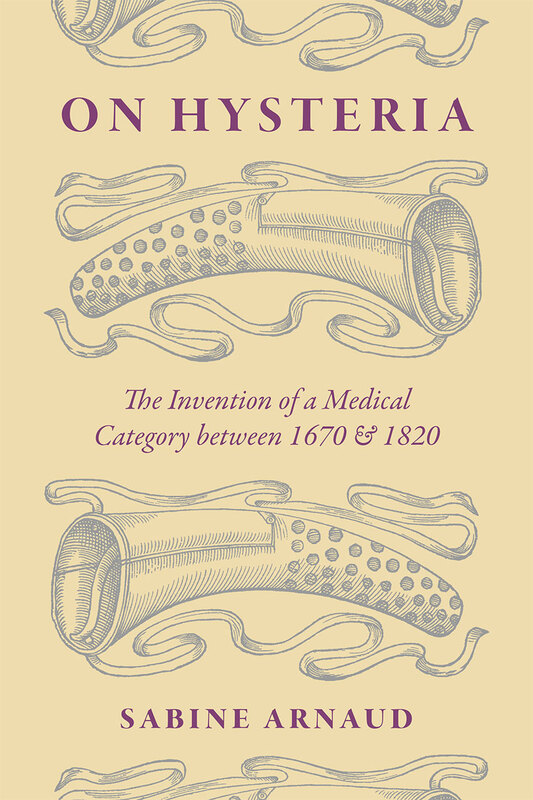 Sabine Arnaud, On Hysteria: The Invention of a Medical Category between 1670 and 1820. Chicago, Ill.: The University of Chicago Press, 2015. 376 pp. $55.00 U.S. (cl.) ISBN: 978-0-226-27554-3.